The combined devastation brought by California’s Camp and Woolsey Fires resulted in up to $19 billion in property damage, according to new data from CoreLogic. The Camp Fire, which was the most destructive wildfire in California history, created between $11 billion and $13 billion. The total losses from the Woolsey Fire in Southern California were estimated between $4 billion to $6 billion. 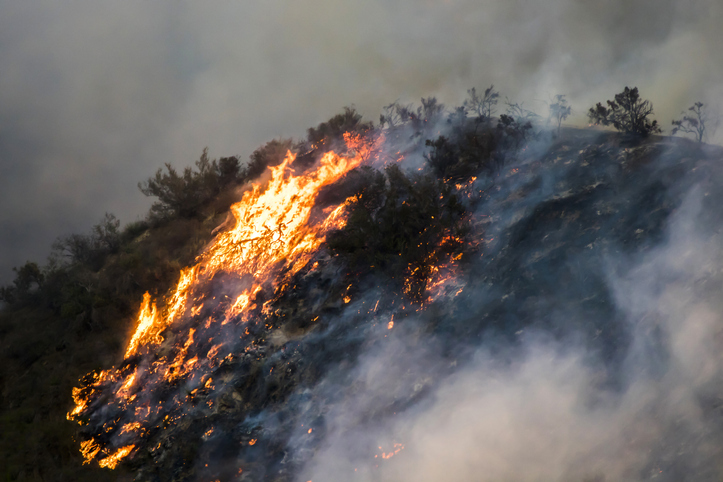 CoreLogic analyzed residential and commercial properties and estimated losses to include costs related to fire, smoke, demand surge and debris removal.